Please see my new work in National Geographic Magazine which will be published in the August, 2017 issue of the magazine about an elephant sanctuary in Northern Kenya. 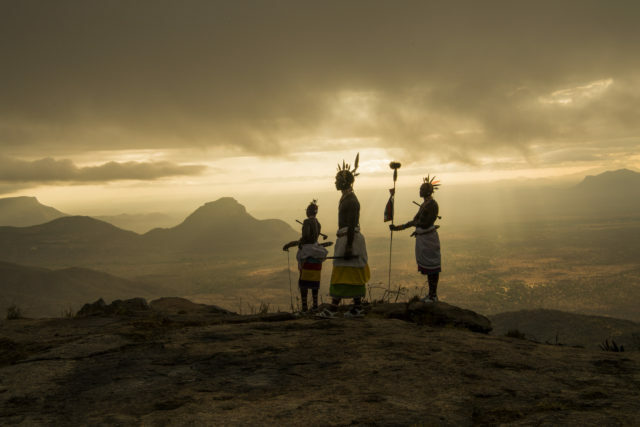 What makes it so special is that it is owned and operated by the indigenous Samburu community. It was a privilege to be allowed into this sacred place. In a world where we often focus only on the things that divide us, it’s important also to talk about the solutions and a way forward. The indigenous people living side by side to the wildlife hold the keys to saving what is left. Please considering visiting Kenya or even contributing to the sanctuary. Link is at end of this story. I’m looking forward to teaching a multimedia workshop at the Santa Fe workshops from February 17-23, 2013. This week long workshop will be intense and challenging but ultimately very rewarding. I will be exploring how to make the jump from stills to video and will focus on helping the students tell more compelling visual stories using video, audio and still imagery. I will also delve into the process of getting work published from first crafting the initial proposal, finding a storyline, gaining access to subjects and finally editing the work into a cohesive story. Participants will be expected to document a short story and edit it together during the week. I will also talk about the business itself and address issues like writing proposals, understanding copyright, contracts and model releases. This is a workshop about producing real reportage, getting honest feedback, and ultimately how to get work published.